811 Preston Lane Cahokia, IL. | MLS# 18064734 | Chuck Baer Realty, Inc - Homes for sale and rent in Cahokia, Dupo, E. St. Louis, Belleville, Waterloo, Columbia, OFallon and surrounding areas. CBR Property Management is a division of Chuck Baer Realty, Inc. offering property management and rentals. Great Starter Home or Investment Property!!!! This 3 Bedroom Home features over 1050 sq ft of living space - Large Spacious Living Room, Eat-In Kitchen and full Basement and 2 car detached garage. 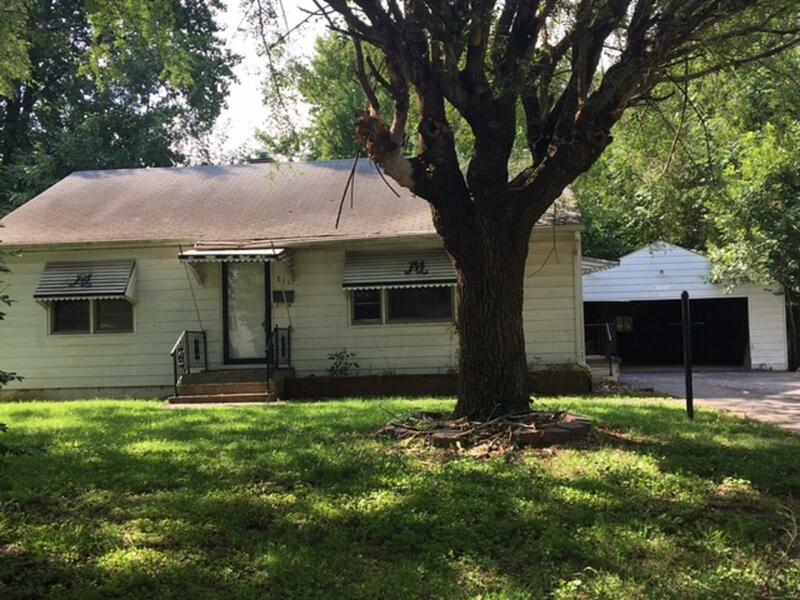 Great Location - Close to Shopping Areas, Schools, Public Transportation, Easy access to Interstate Highways and within 20 minutes of Downtown of St Louis. Buyer to verify all Listing Data including but not limited to sq ft., measurements, features, lot size, taxes/exemptions, schools and etc.